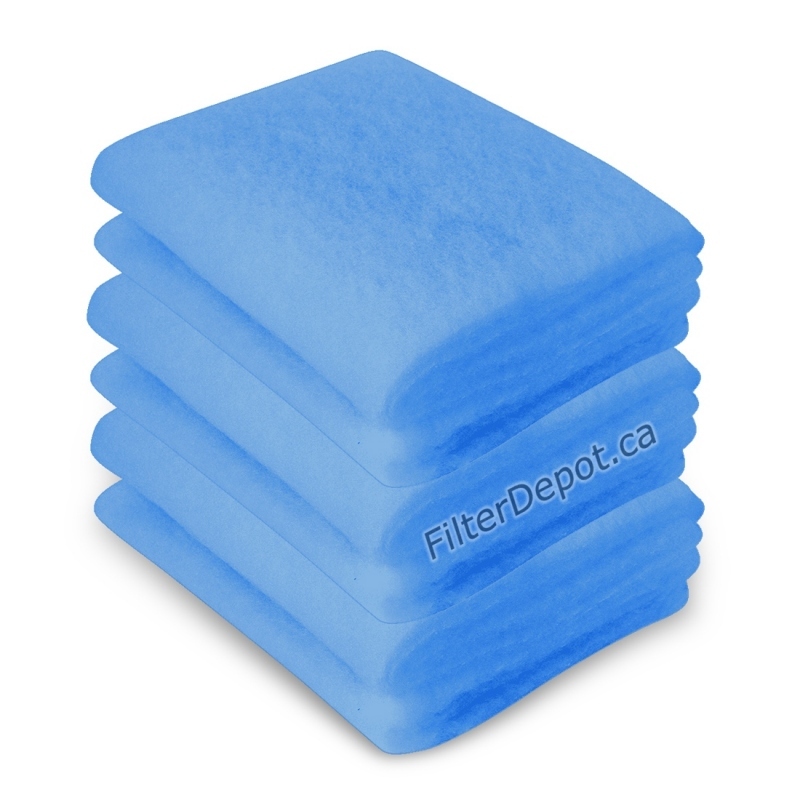 AirPura Tar-Barrier Pre-Filter 6-pack is AirPura replacement Tar-tapping pre-filter for AirPura T600 air purifier. AirPura Tar-Barrier Pre-Filter 6-pack is original AirPura replacement pre-filter. 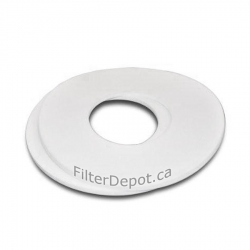 The Tar-barrier pre-filter is a specialty 1-inch thick filter media which has an improved ability to trap tars in cigarette / tobacco smoke. Tar-barrier pre-filter is used in AirPura T600 Cigarette smoke air purifier to trap tars and protect the air filtration system from fast contamination. It has an effective surface area of 570 sq. inch and covers the entire surface of the polluted air intake (lower deck of the unit). The pre-filter has to be replaced with new one once it gets very dirty. The vacuuming is not recommended. 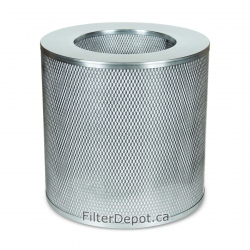 The tar-barrier pre-filter's lifetime - 3 - 4 months (depends on the usage and the smoking habit). 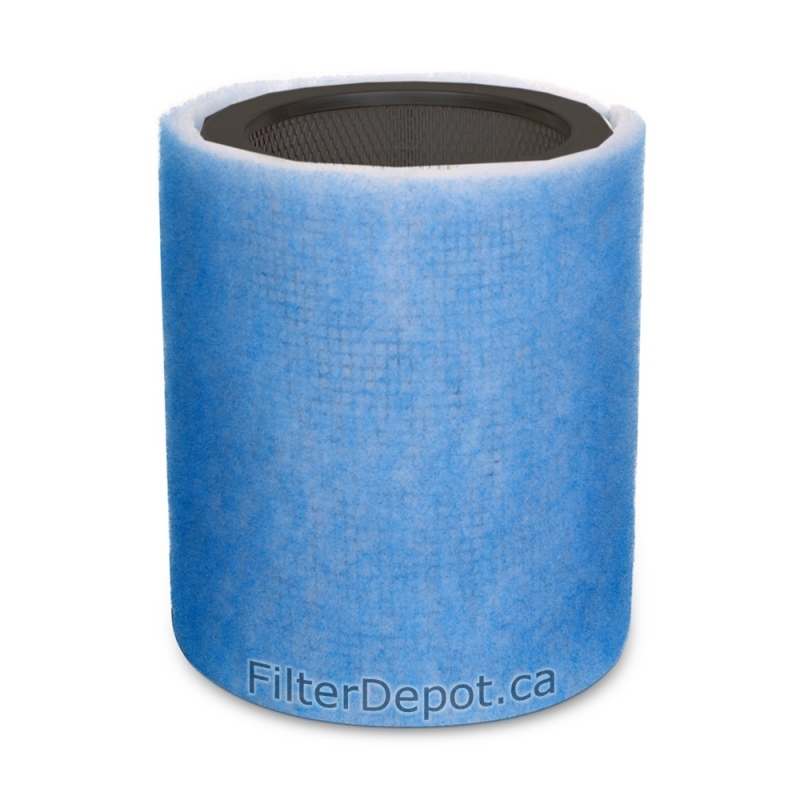 Tar-barrier replacement pre-filter comes in packs of 6 filters.